…know in your HEART that you’re following your LIFE’S PURPOSE… so that you feel BALANCED and SPIRITUALLY CONNECTED to the WORLD and PEOPLE you love. Every day I work with dozens of people to heal the main energy centers that power their bodies — the Chakras. I know more than a few things about energy healing and I’m going to share my system with you now. But before I do… you should know that you don’t need to be a master level healer to start seeing results. You just need a process for improving your energy flow. We call this process “Chakra Balancing”. Your Chakras are swirling cone shaped vortexes that allow Lifeforce Energy to flow into and out of your system. Your body, mind and emotions rely on this energy to function properly and maintain good health… so when your Chakras are closed or out of balance it leads to illness in your body and imbalance in your life. 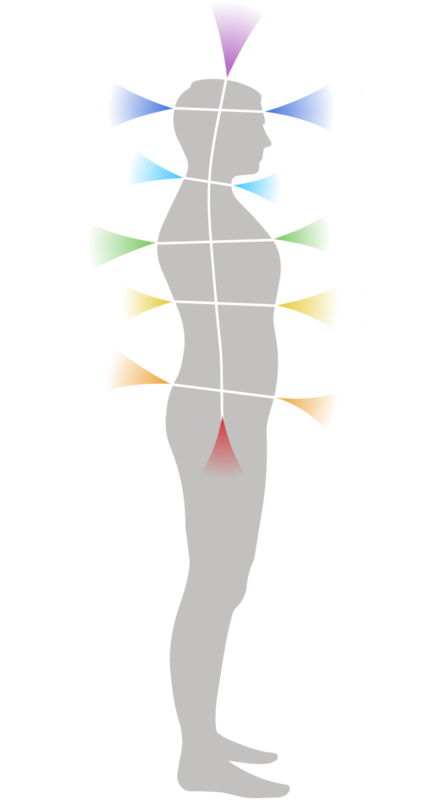 Each major Chakra on the front of your body is paired with one on the back, and together they make up the front and rear aspects of that Chakra. The Root and Crown are the only two that don’t have a front or rear aspect since they are on the bottom and top of the body. The front is related to your feelings, the rear is related to your will. The Chakra aspects in your head are related to your reason. The left side of each Chakra is feminine, and the right side is masculine. 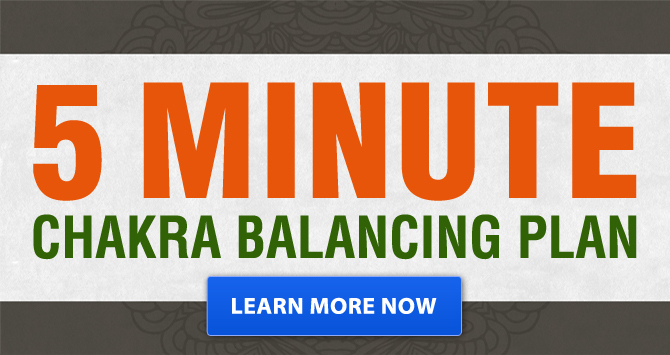 NOTE: You can find out exactly which of your Chakras are out of balance with my FREE "5 Minute Chakra Balancing Plan". Just click here to get it. …and this is the reason they are ill.
Once you understand the process of Chakra Balancing — you’ll be able to keep your energy system healthy, which will allow you to experience mental clarity, loving relationships, and physical wellness. You may not have a sense of belonging in the universe if your Solar Plexus Chakra is unbalanced. 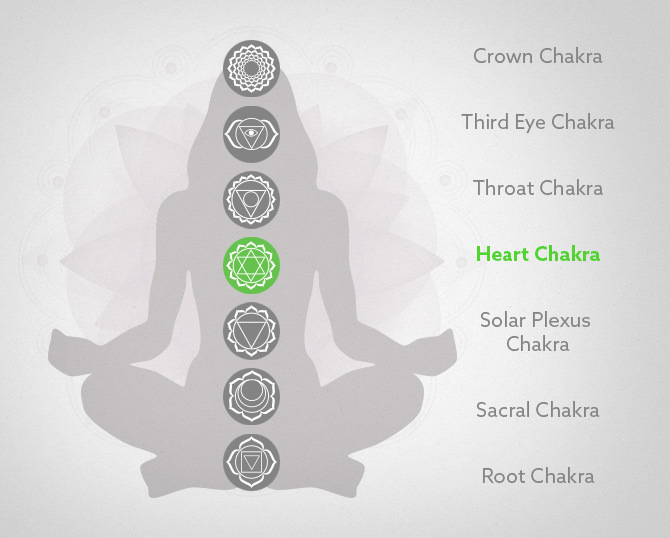 An unbalanced Heart Chakra can lead to illness in your heart, blood or circulatory system. See how each Chakra alone can impact a different part of your health? This is how you MANIFEST the life you desire. You FIX the energy flow of each CHAKRA that is out of balance to restore HEALTH throughout your entire SYSTEM. Congratulations… You’ve decided to balance your Chakras. The first step is to make sure you have a balanced connection to the Earth and physical existence via your Root Chakra. This energy center is the foundation of your strength and survival. It is the pillars upon which your higher, more spiritual being is built. Without a solid foundation, everything above it will fall. Your Root Chakra is very closely tied to the physical world and that’s why physical exercise like yoga work so well for opening and balancing it. 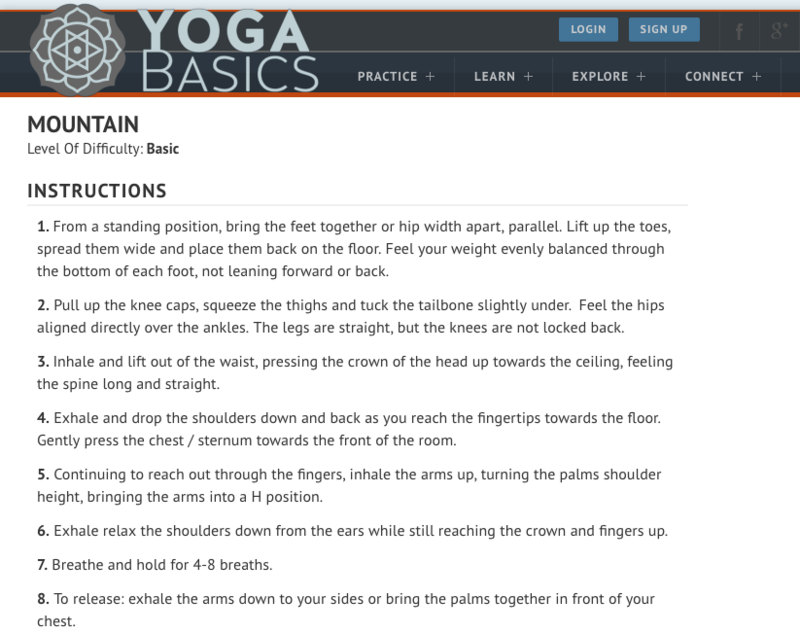 Mountain Pose is one of the most basic poses in yoga. It enhances your connection with the Earth and keeps you grounded. What could possibly ground you to the Earth more than being close to nature? I highly recommend spending some time every day sitting on the grass by a tree or walking through a forest preserve. Your Root Chakra will absorb the energy from the Earth, granting you strength, and making you feel more grounded and secure… like you are deeply connected to the world. Reiki is an amazing art that anyone can use to heal the underlying energy system that powers the body. You can channel Reiki energy directly into the Root Chakra to balance it and heal any physical and psychological illness caused by the imbalance. 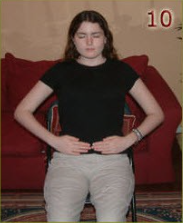 You’ll want to begin by placing your palms over your lower abdomen. Then, visualize a stream of bright red energy flowing from your palms and through your Root Chakra… cleansing and purifying it. I put together a guided Reiki Healing session that walks you through this process in much greater detail and works on all your Chakras. Get the full healing session here. Once you’ve balanced your Root Chakra, it’s time to move on to the energy center of your pleasure, passion and intimacy… the Sacral Chakra. 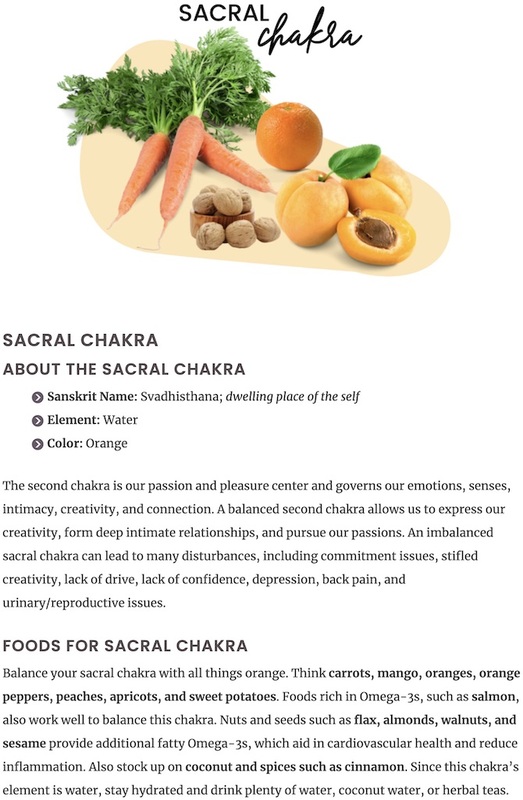 The Sacral Chakra is the seat of your emotions. It drives your creativity and desires. Being active not only makes you feel wonderful physically, but also emotionally. It washes away depression and negativity — and replaces them with a warm feeling of accomplishment, satisfaction and ambition. That’s because your Sacral Chakra is powered by energy from the physical world. TIP: It helps if you visualize you’re polishing a cylinder with your hips… trying to get all sides evenly. The third principle of Reiki goes like this — “Just for today, I will be grateful”. …Every morning, just spend 5 minutes writing down 3 things you are grateful for in a journal. These can be old relationships, simple things near you, or an opportunity you have today. It radiates out from your navel through your entire body, granting you the willpower to transform your life and the world as you envision it. When your Solar-Plexus Chakra has a healthy flow of energy you will have faith in yourself and in your ability to forge your own reality. You will have heightened intuition and be able to rely on your gut feelings. Do you have any of the symptoms listed above? If so, they can be blocking you from reaching your full potential… Balance this Chakra and become the person you were meant to be. Ignite the fire of your inner warrior by establishing clear goals. 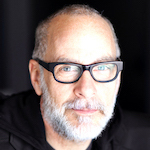 After all…how can you achieve something when you aren’t quite sure what it is? Make a list of 3 to 5 things you want to accomplish in life. Pick one and make that your first goal. Now — what is the first step towards achieving that goal? Write it down — this is your task for today. COMPLETE it, and your Solar-Plexus Chakra will start to BALANCE itself… and the LIFE you DESIRE will become REALITY. 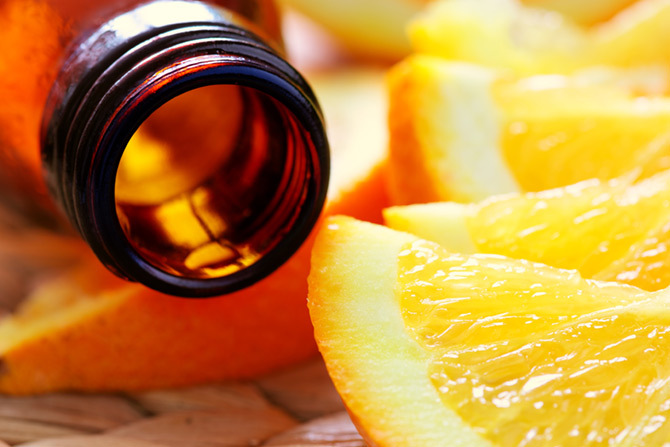 Aromatherapy with citrus oil can heal your digestive system and either calm or energize you by restoring a healthy flow of energy through your Solar-Plexus Chakra. Try bergamot for restoring your energy — lemongrass for relaxing — or pink grapefruit for digestion. If you ever get stuck on a decision… follow your intuition. Close your eyes and place your hands just above your navel, the location of your Solar-Plexus Chakra. Focus on the decision you are trying to make. What does your gut say? A heavy, upset feeling is a warning, whereas a light easy feeling is your spirit guides nudging you in the right direction. The more you do this exercise and open your third Chakra, the easier it will be to perceive your spirit guides through intuition. They will help guide you on your path towards manifesting the life you were meant to live. Your Heart Chakra is your center for universal compassion, creating feelings like love and hate — happiness and sadness — compassion and anger — joy and sorrow. When physical energy travels from your lower three Chakras to your upper three to become spiritual energy (or vice versa), it passes through your Heart Chakra. … it allows your higher spiritual ideas to flow down through your Chakras and manifest into physical reality. A well balanced Heart Chakra means you will have compassion for all living things. You will be loving, understanding and caring of yourself and other people in your life. As you can see, the symptoms above can be very extreme so you will want to balance your Heart Chakra before things go too far. Of course, if you already have these symptoms, you’ll want to add Heart Chakra balancing on top of whatever else you’re already doing to treat yourself. The ancient stoic philosophers were experts at this. If you were to find yourself in a bad situation that is beyond your control, they would teach you not to let it affect you. After all, what good is being upset about something you can’t change? 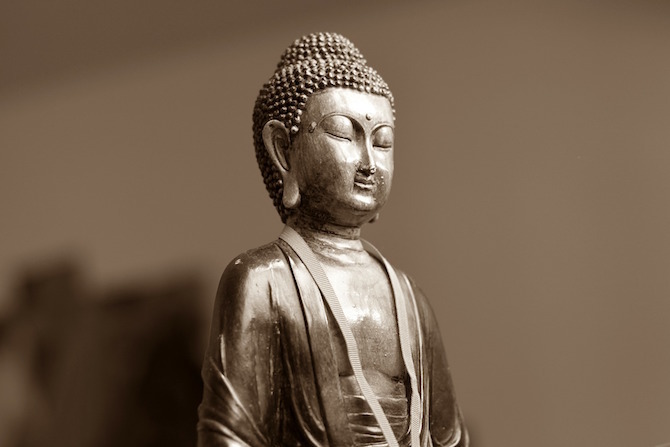 Start by turning your compassion and understanding inward. If you make a mistake, don’t be so hard on yourself. Simply realize everyone makes mistakes and nobody is perfect. One you’ve established compassion for yourself, you should spread it to others. When you see a stranger walking down the sidewalk, think of one thing you like about them. Do you like their shoes? Are they being a good mother by pushing their baby in a stroller? If nothing comes to mind, then alternately you can envision big angel wings attached to their back. You should instantly feel more compassion towards them. Your Throat Chakra… your center for communication… where you speak your mind and your thoughts begin to manifest into the world. You must speak honestly, for if you do not, feelings of guilt will drown your Throat Chakra like floods of rain… and you will be unable to use communication to create the life you desire. As with all the Chakras, Reiki can be used to heal and balance your Throat Chakra. Once you’re ready, simply place your palms on your throat and sides of your neck, and visualize pure blue water. Hold the position for as long as your intuition tells you. By visualizing, you are actually initialiting a flow of healing energy into the Chakra. 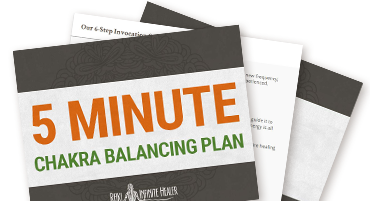 NOTE: You can create a personalized plan for balancing your Chakras in about 5 minutes using my free plan. When you are having trouble finding the right words to explain yourself, try writing it down. The act of writing forces you to crystalize your thoughts… so you may find that it becomes easier to explain things to others once you have done this. By getting better at making people understand you, your Throat Chakra will heal and you will find it easier to express yourself. Now I’m going to cover how to balance your gateway to the spiritual realms of consciousness… your Third Eye Chakra. In order to express yourself in the world — you must first create thoughts that you can act upon. 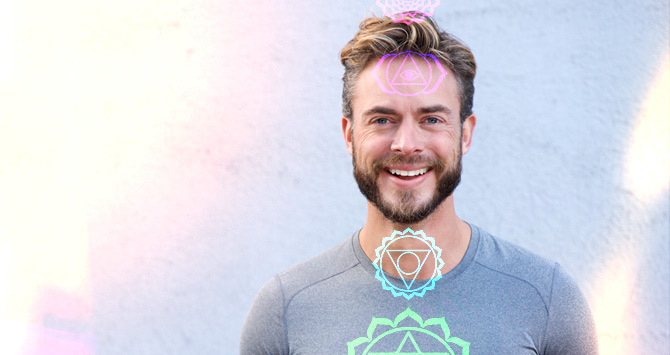 All your thoughts — including your dreams, ideas and goals — are formed by your Third Eye Chakra. It’s also the center of your psychic abilities. …have a heightened psychic sense, being able to simply know things. You may know when someone is about to call, when food is bad, or when someone in your life needs help. You can experience higher realms and communicate with beings that live there… such as your spirit guides or angels. Balance this Chakra using the following techniques and you will experience a healthier mind. Meditation is one of the most powerful ways to balance your Third Eye Chakra because it is both a mental and spiritual exercises. There are many meditations you could choose from. I like Transcendental Meditation (TM) because it brings your attention to the pure consciousness of your Third Eye Chakra. 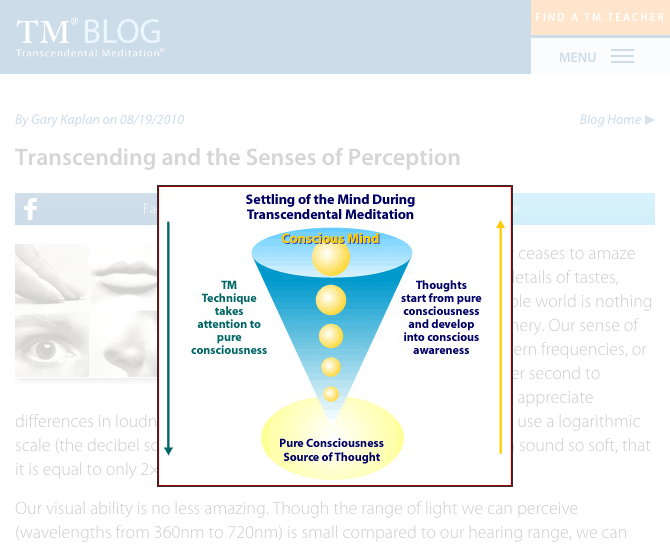 TM.org has a nice diagram showing the relationship between awareness and the source of thought. …ones that vibrate at the same frequency and are the same color (indigo) as your Third Eye Chakra. For example, you can use Amethyst, Purple Fluorite, or Moonstone. Lie on a table and place the crystal over your Third Eye Chakra (center of forehead), or better yet… wear it on a circlet. Finally, let’s look at how to balance and heal your Crown Chakra… your gateway to the heavens. …that we are all the same dreamer experiencing the world through different dreams. When your Crown Chakra is balanced you have a strong empathy for others because you know that they are a part of you. You also have a strong connection to the divine, and deep understanding of your spiritual path. Your ego wants you to believe you are separate from everyone else… and therefore it must be controlled in order to have a healthy Crown Chakra and achieve true oneness with the Universe. One thing you can do be less egotistical is to stop trying to impress people. Don’t name drop important people you’ve met. Don’t try to find a way to talk about your achievements in your conversations. You don’t need these things if you have true confidence. Work on being the best person you can be and you won’t feel the need to impress others.